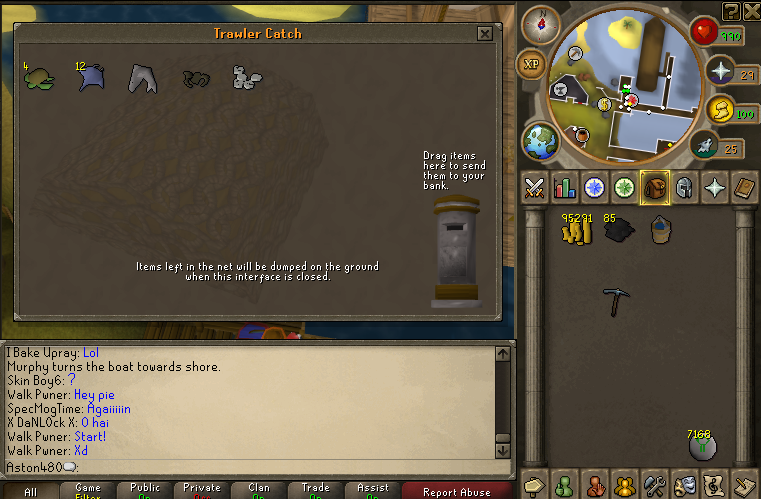 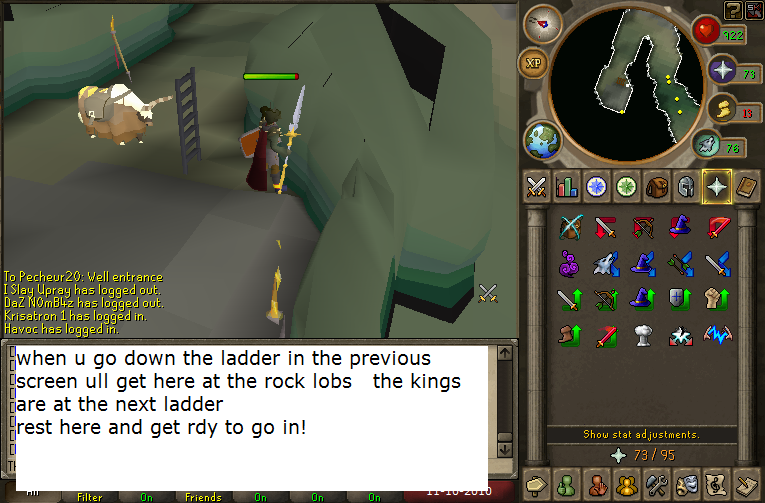 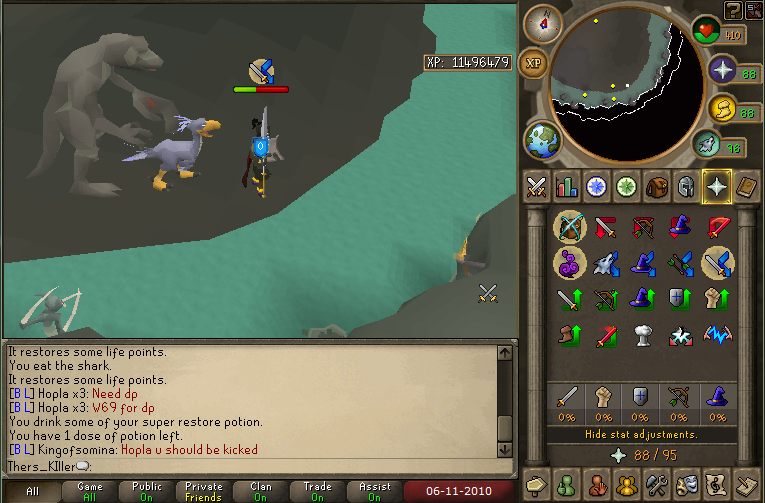 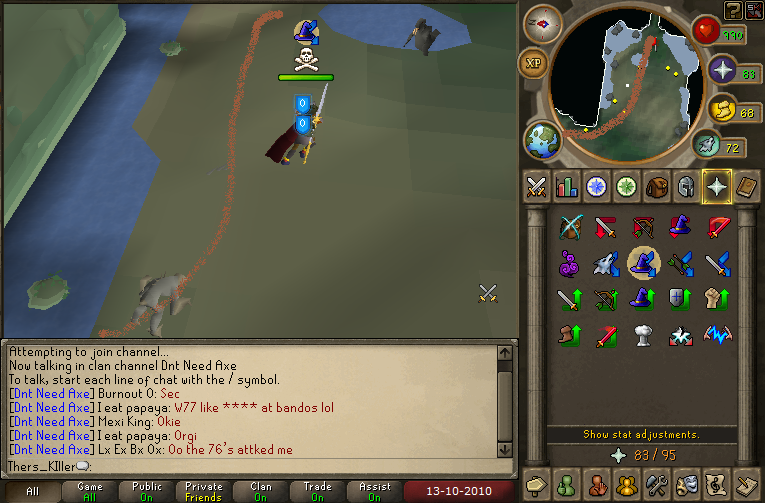 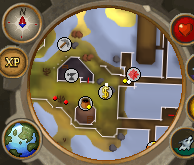 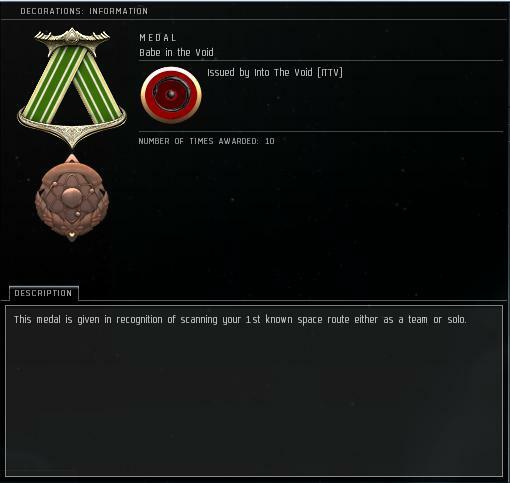 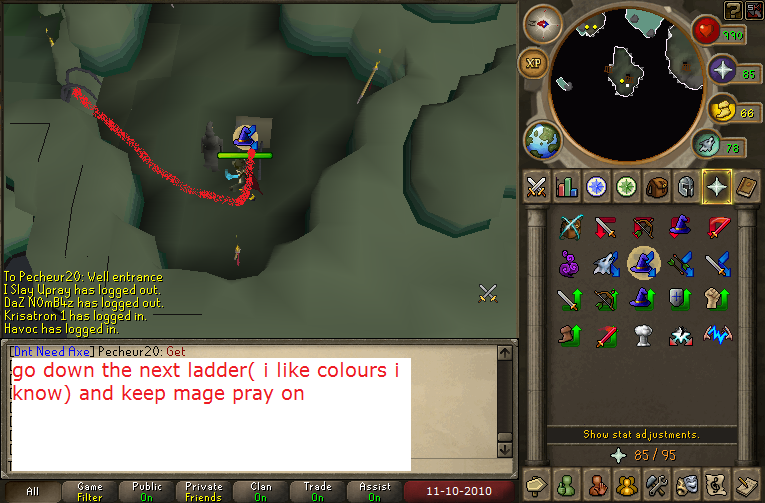 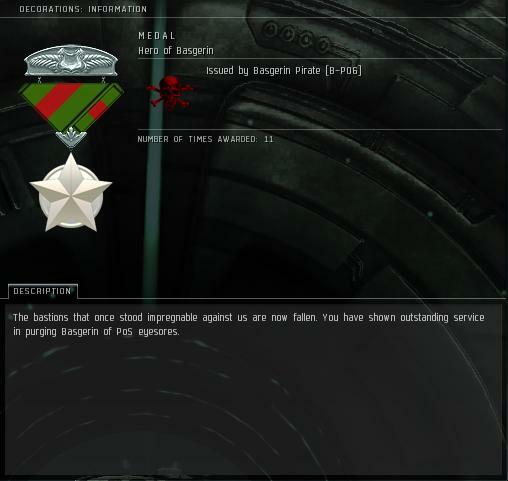 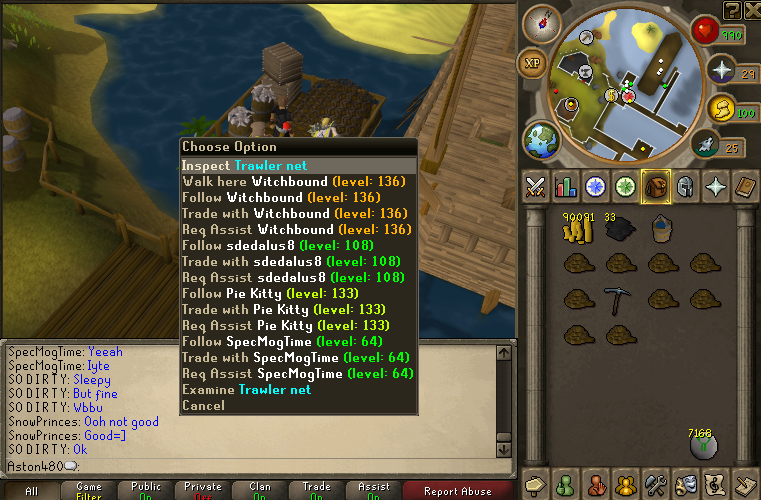 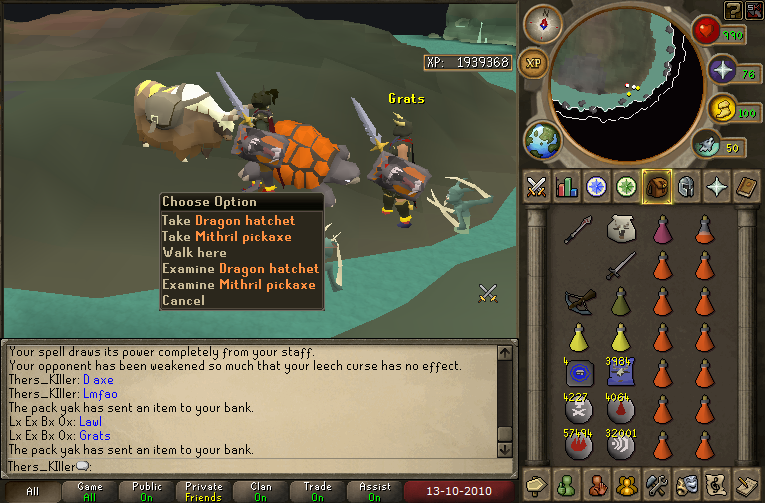 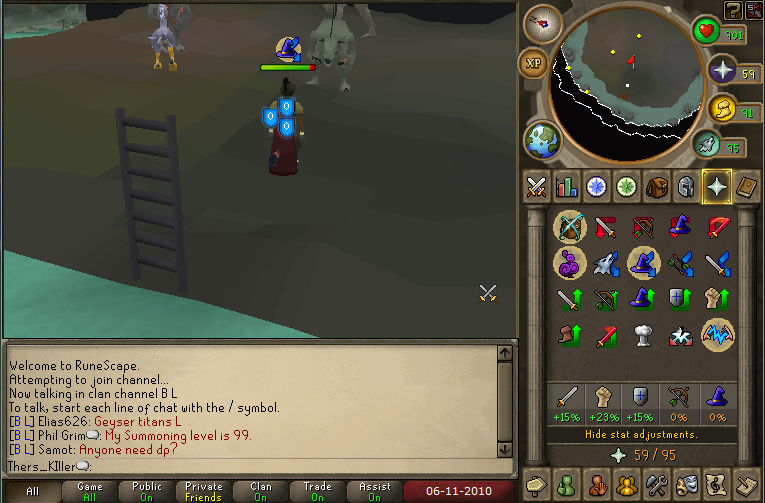 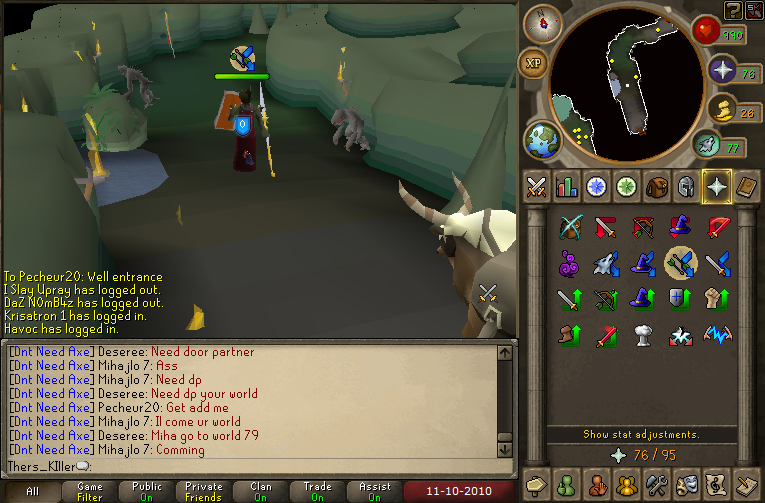 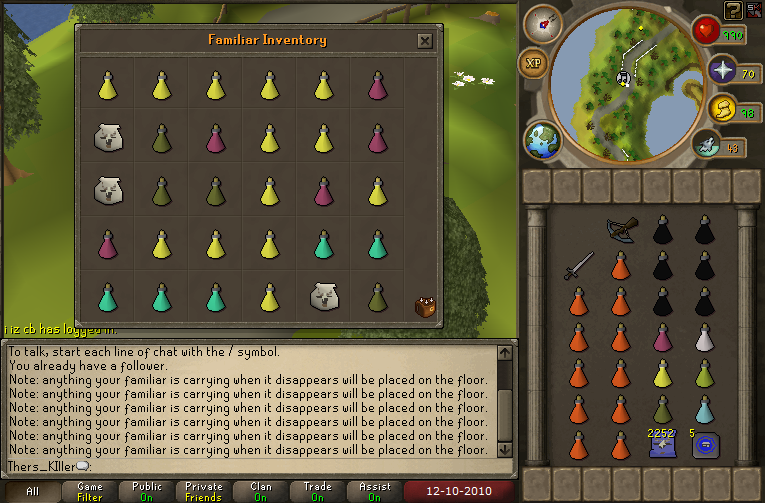 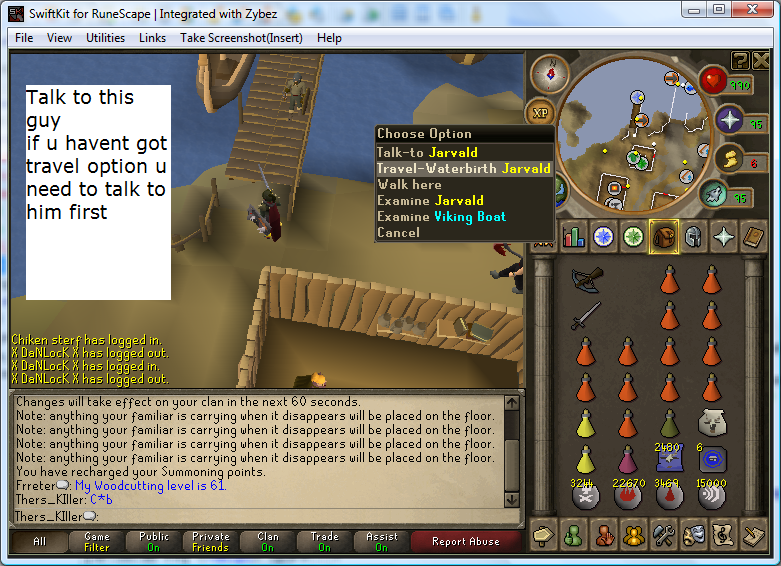 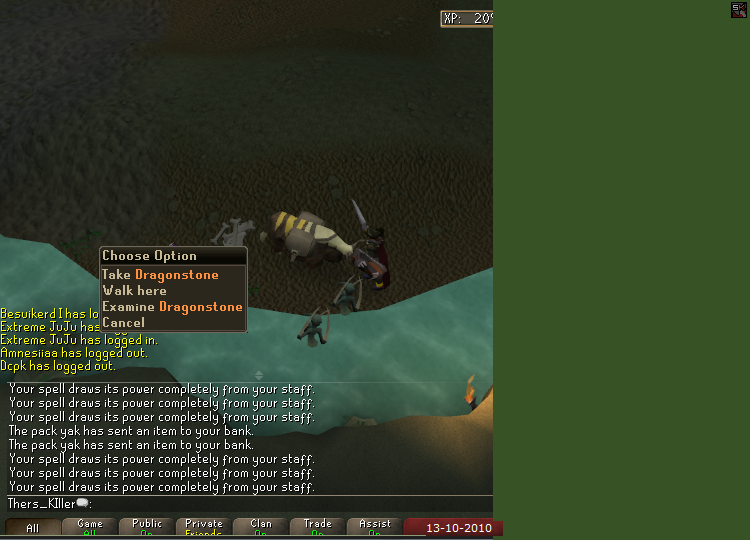 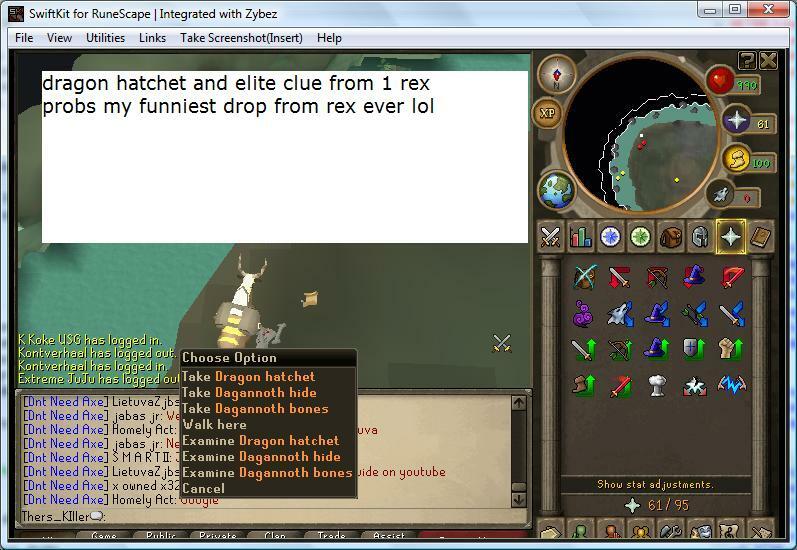 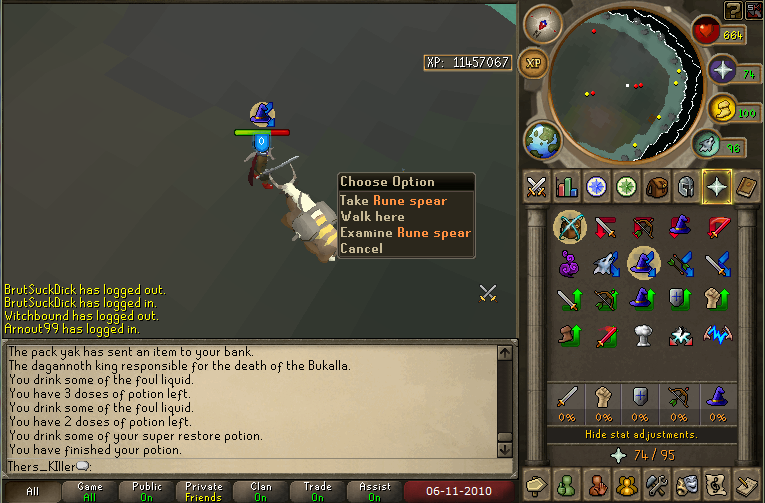 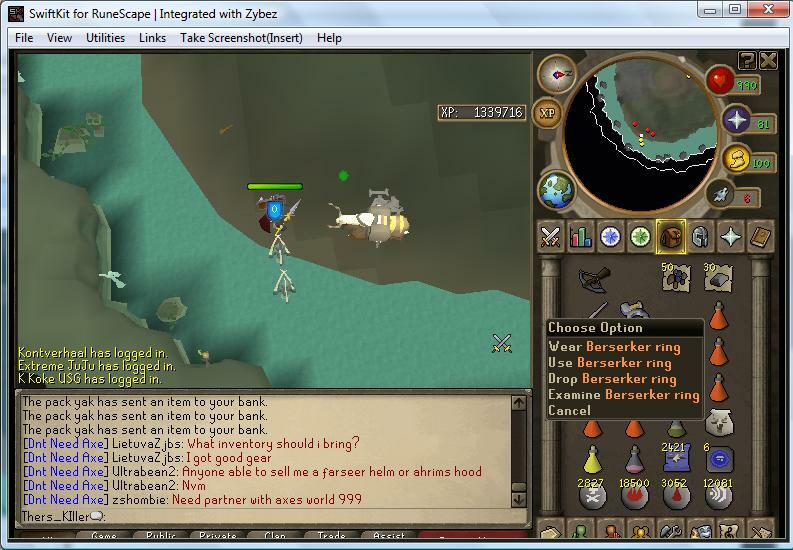 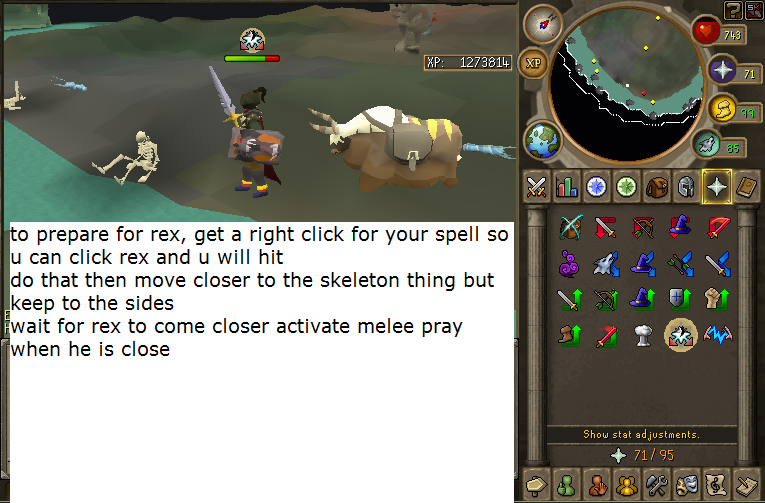 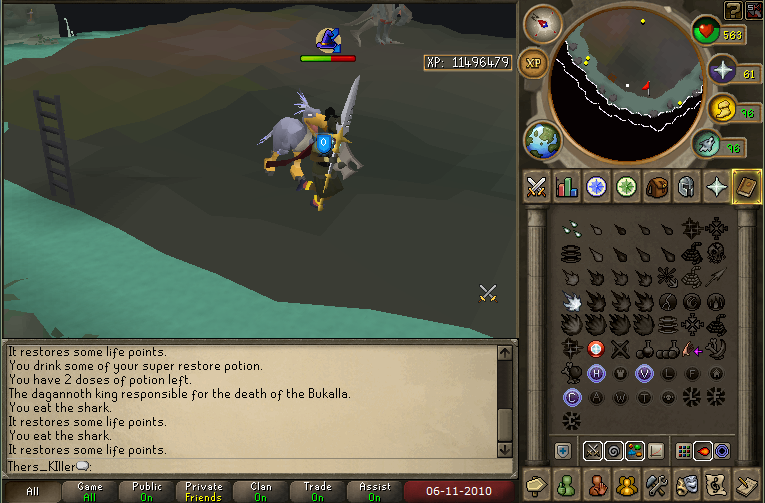 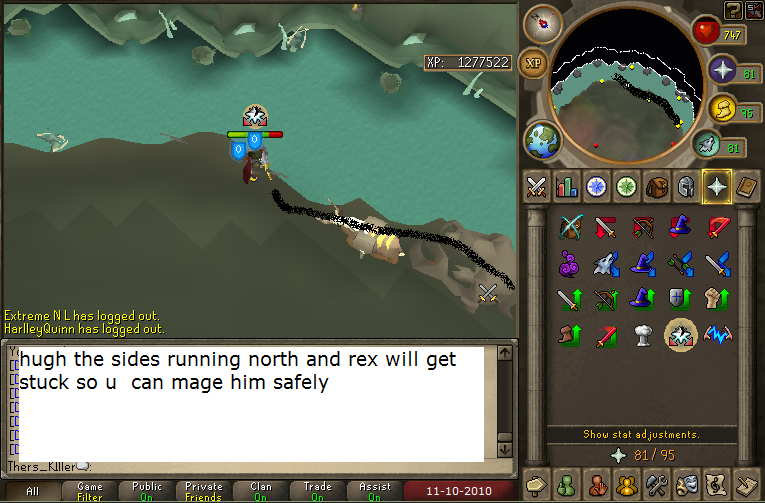 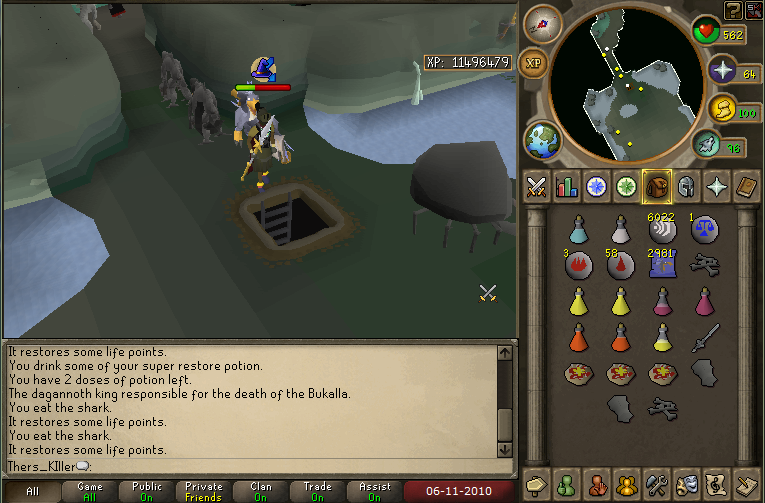 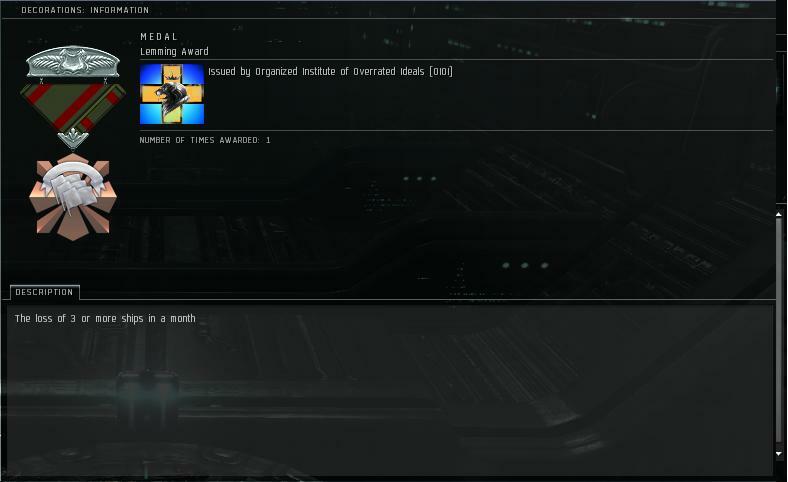 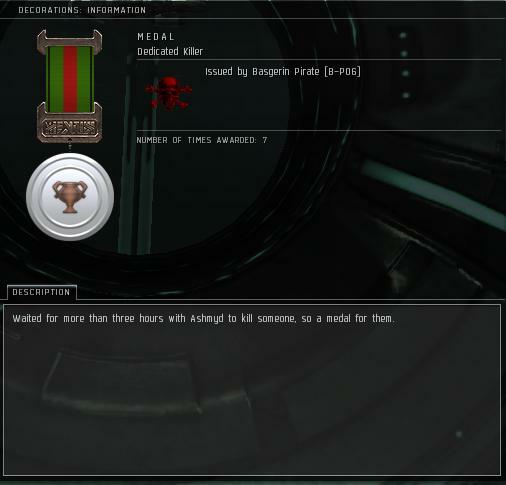 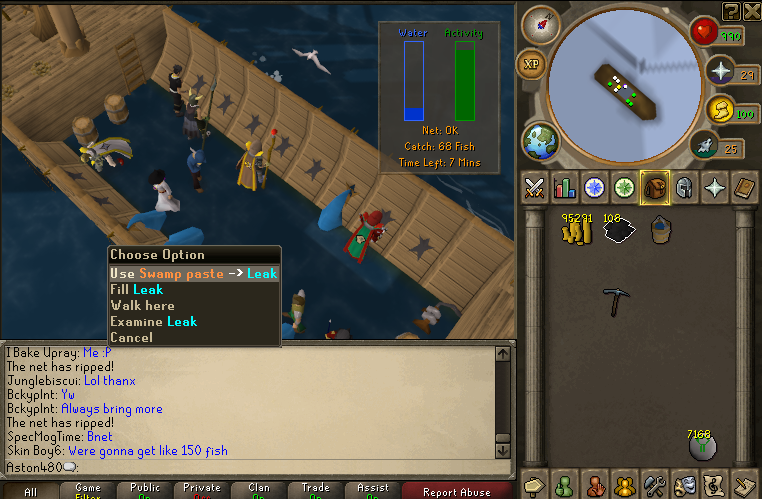 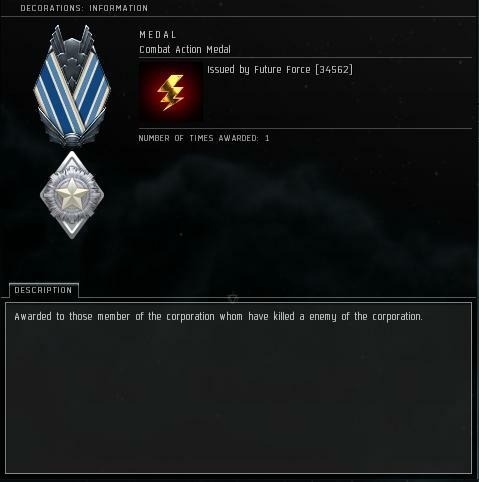 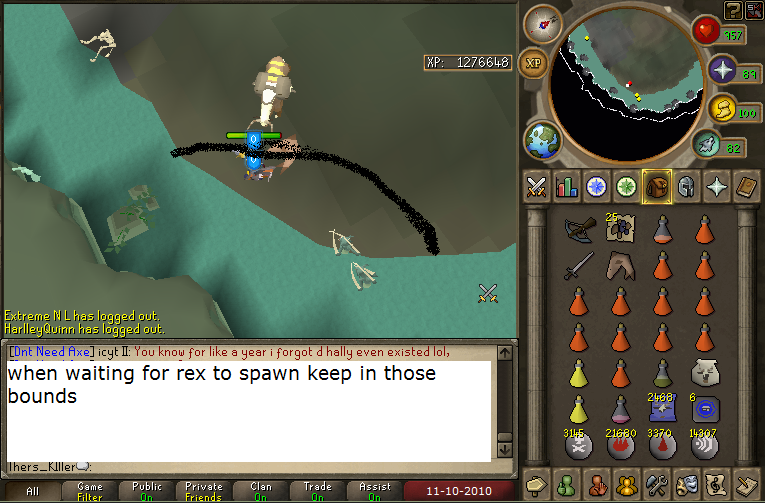 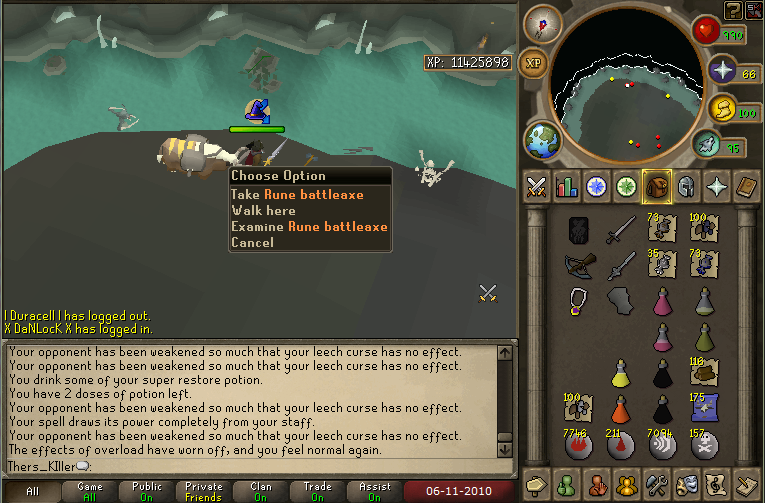 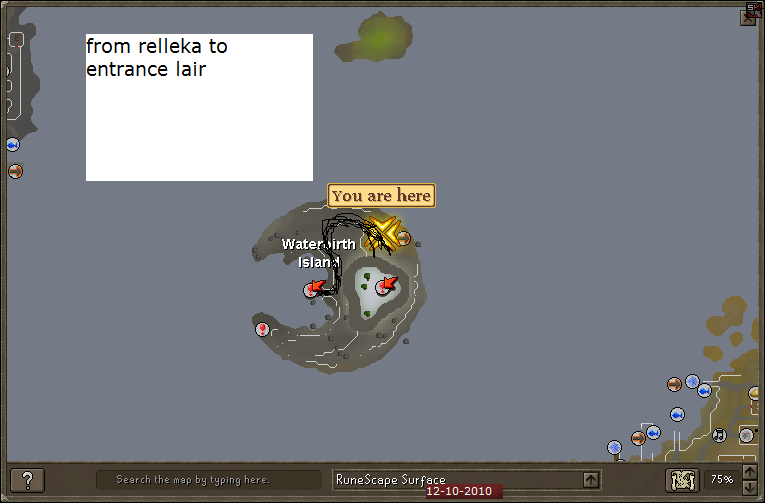 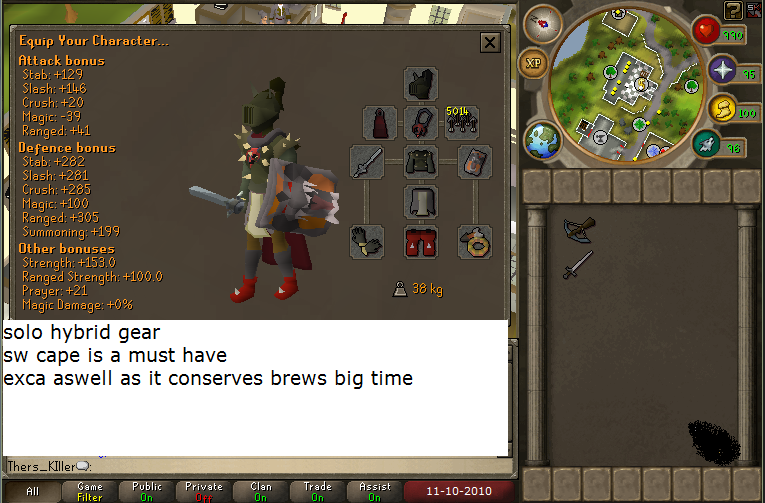 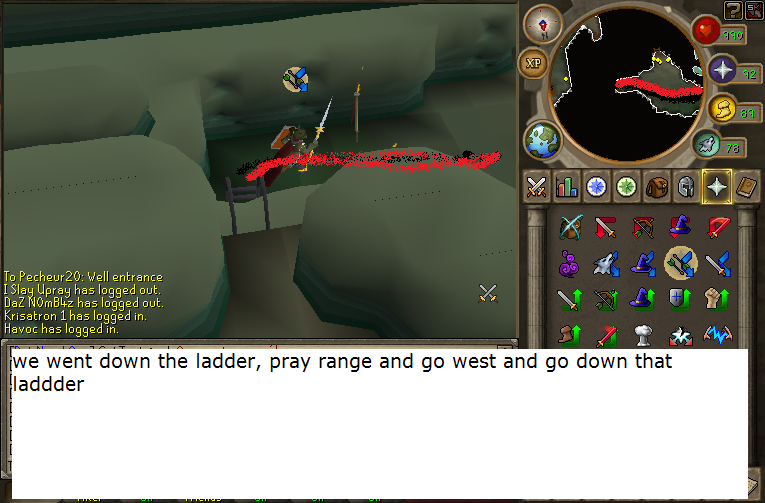 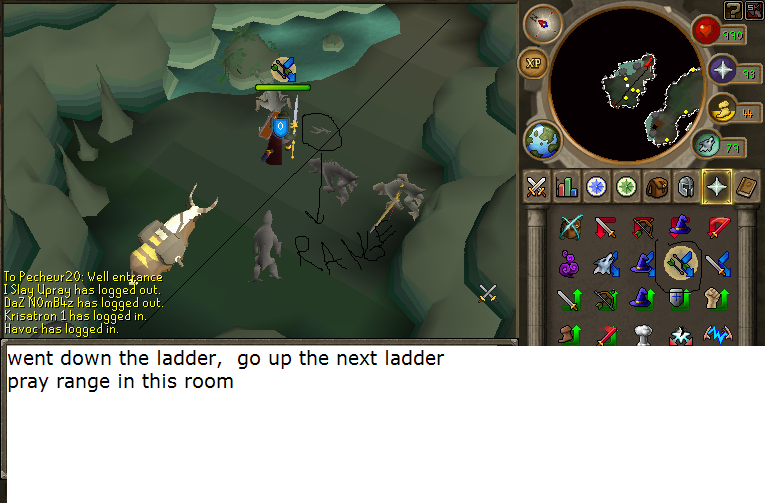 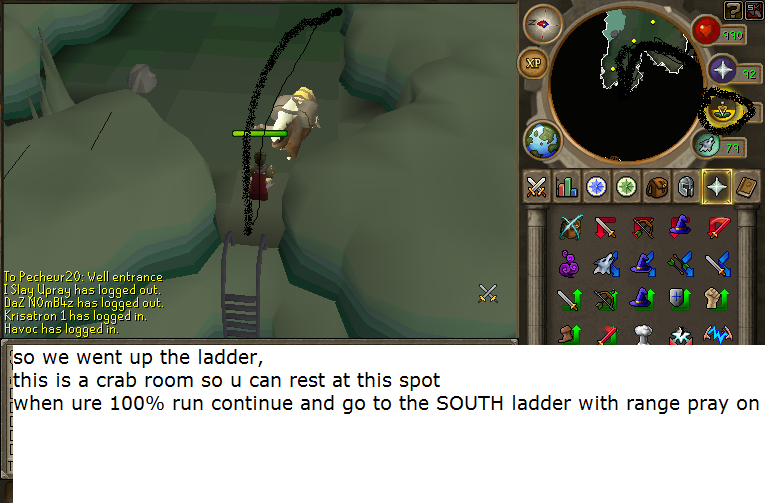 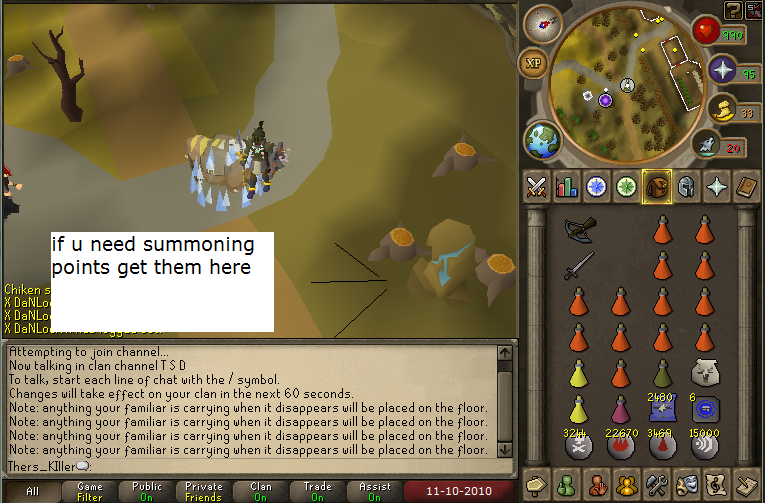 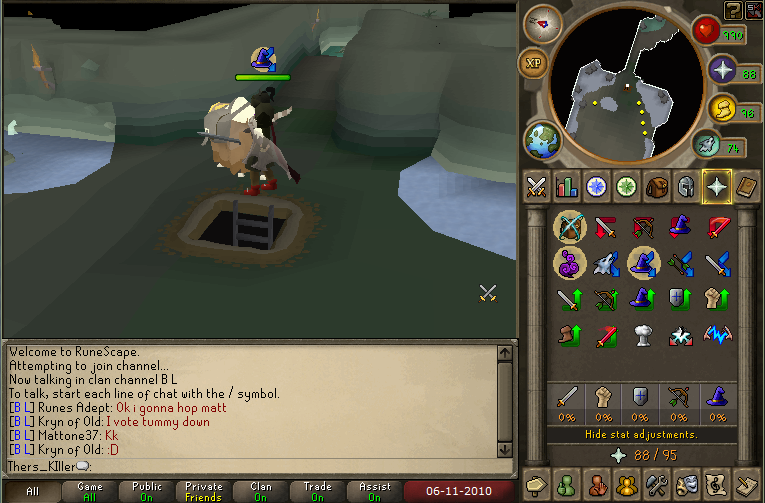 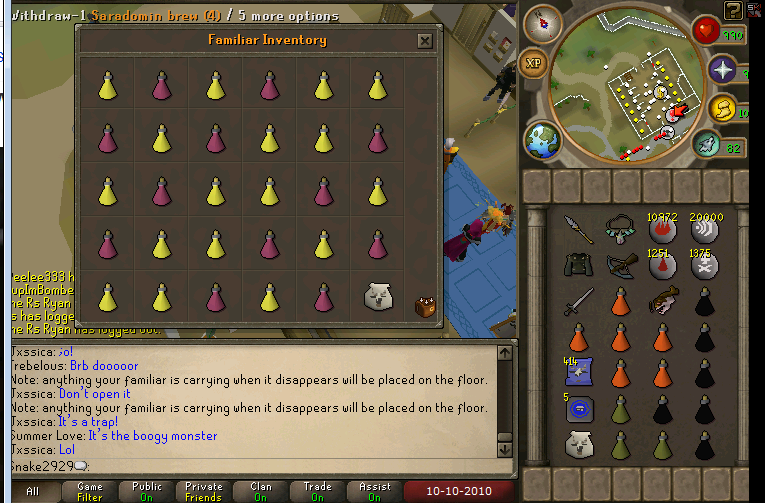 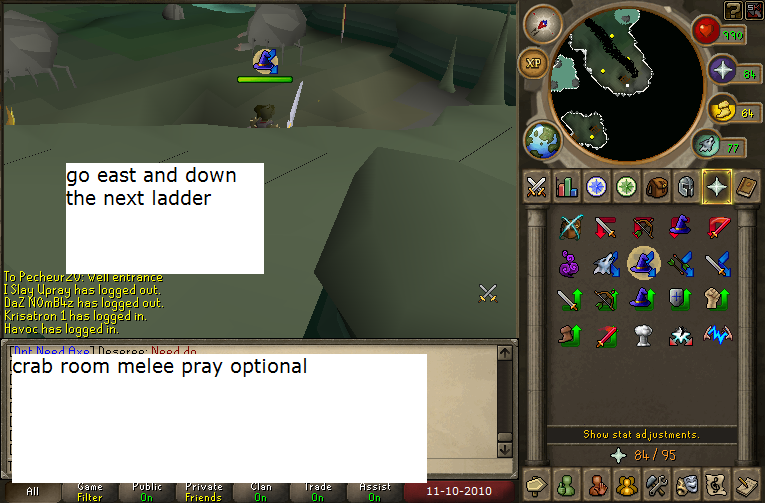 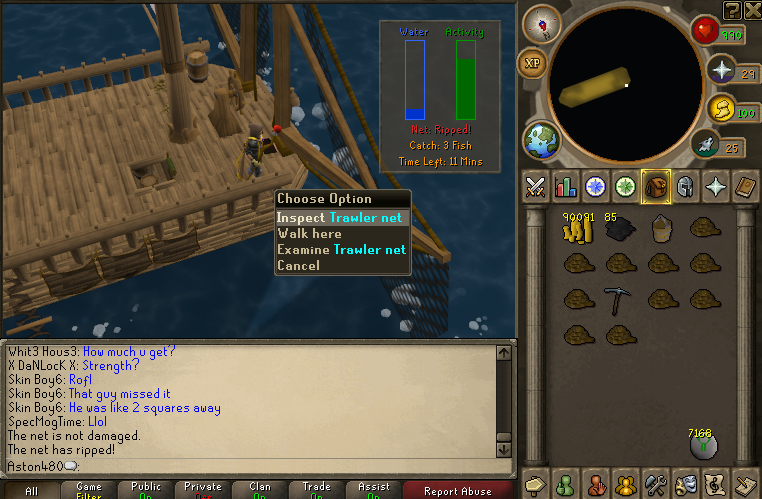 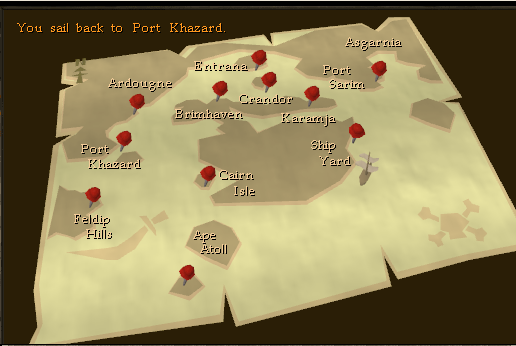 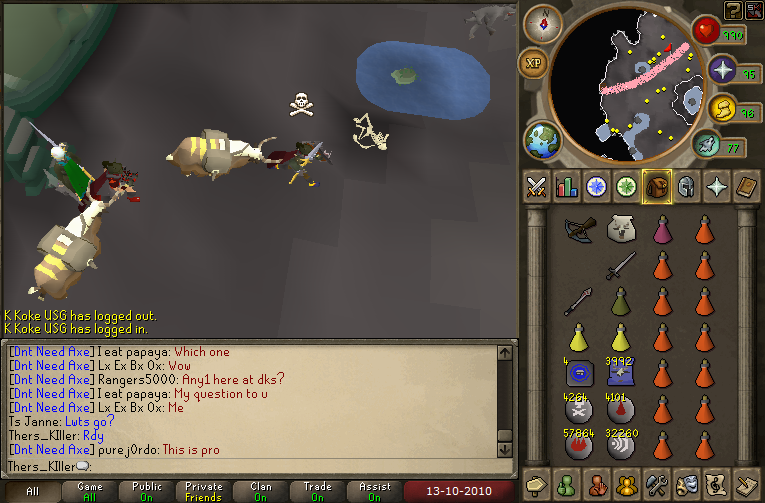 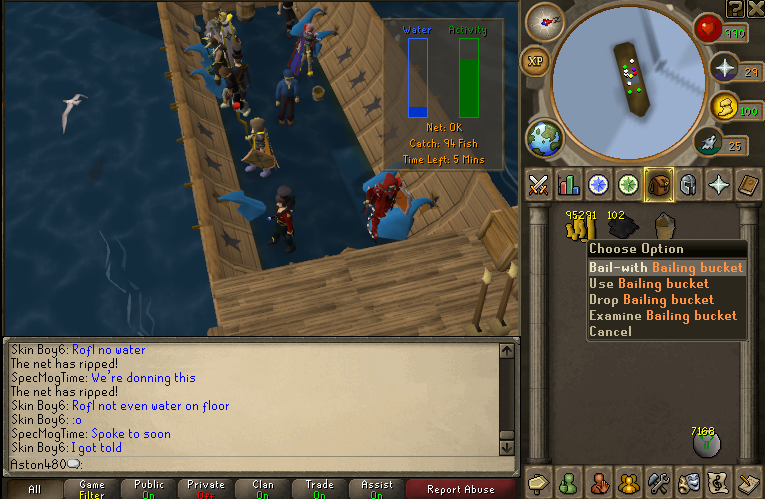 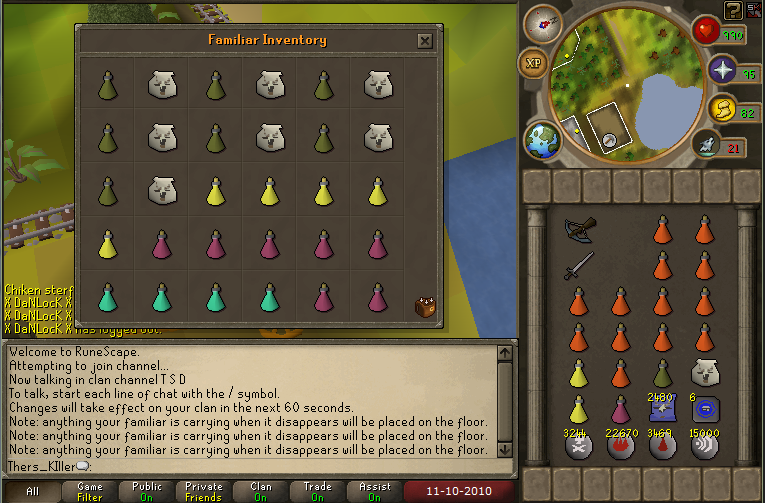 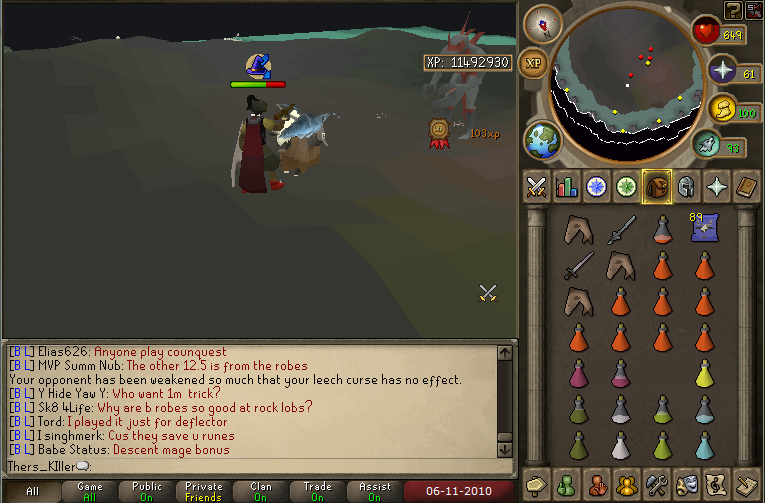 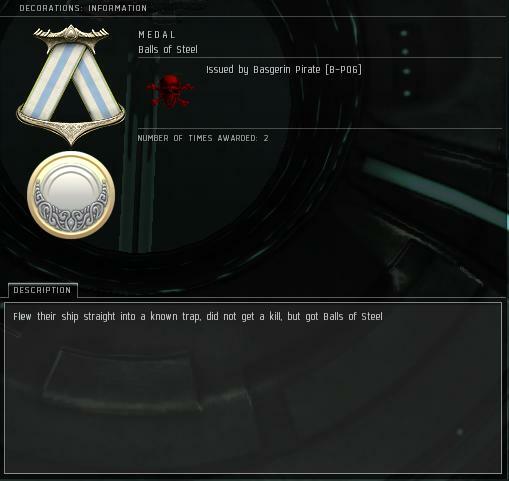 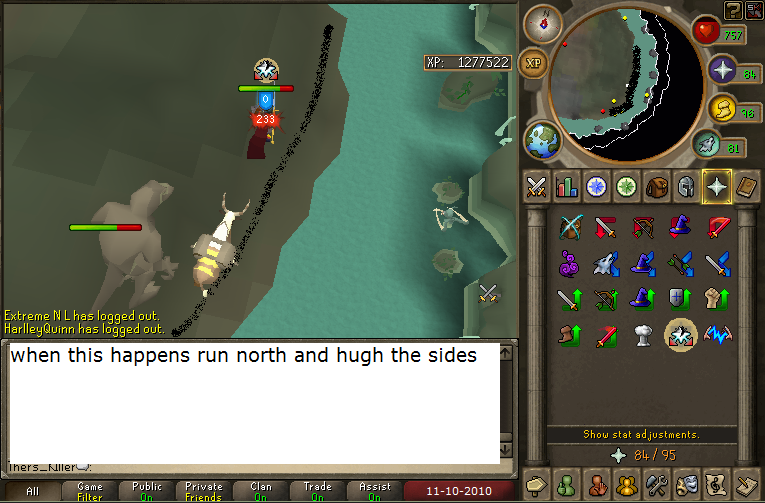 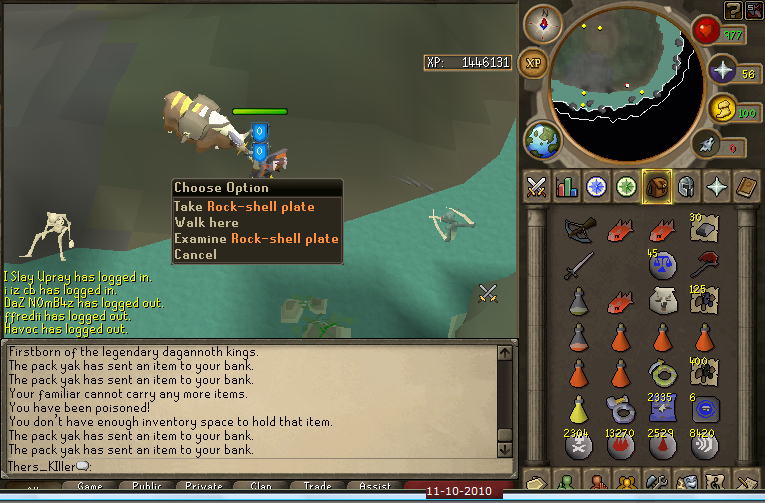 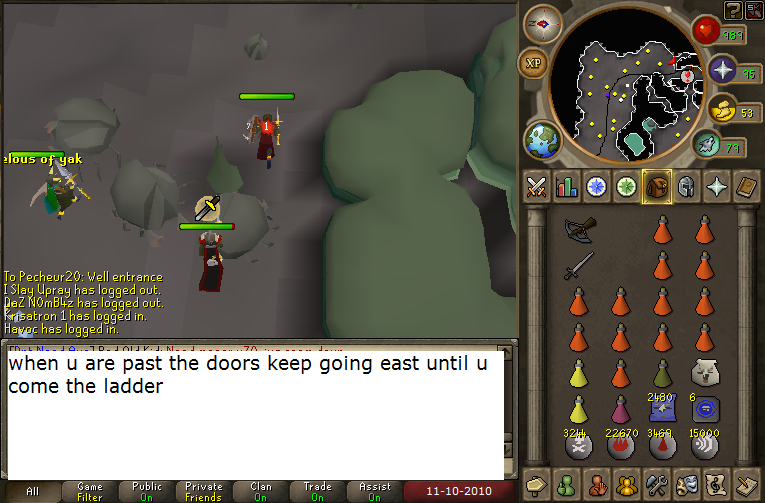 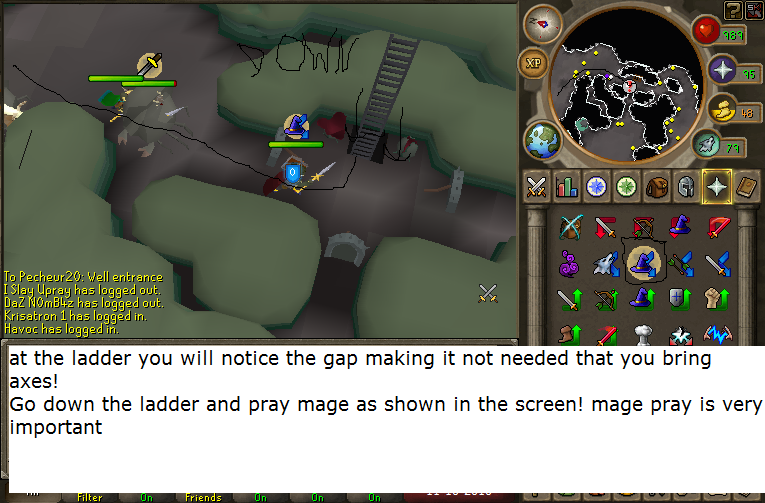 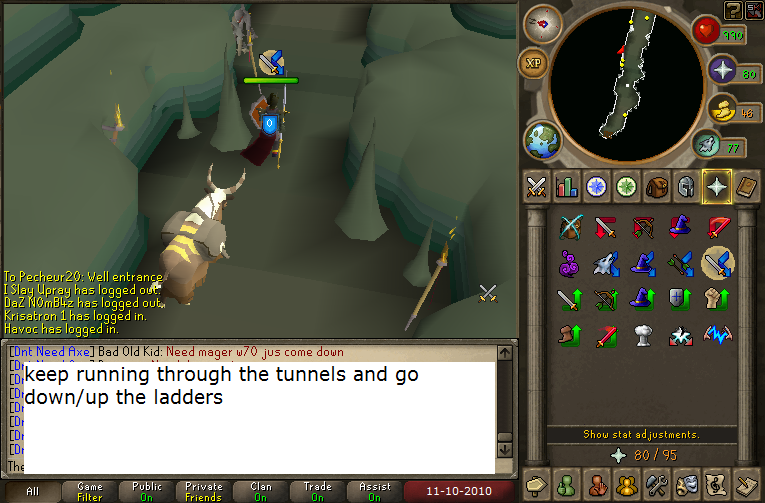 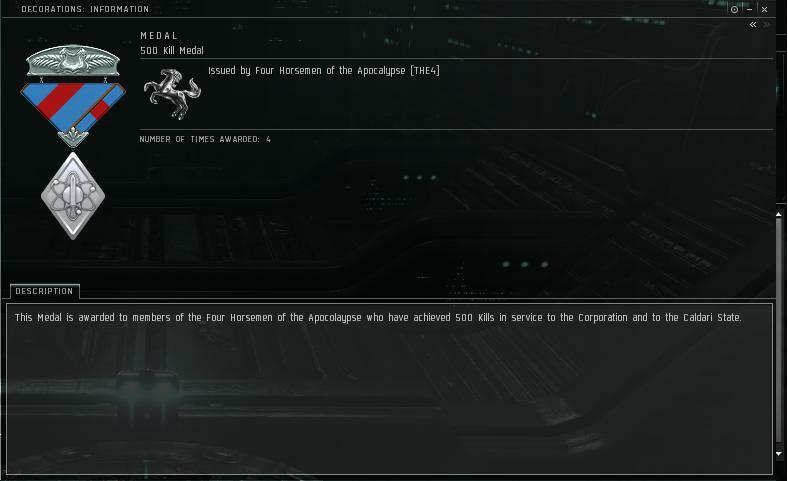 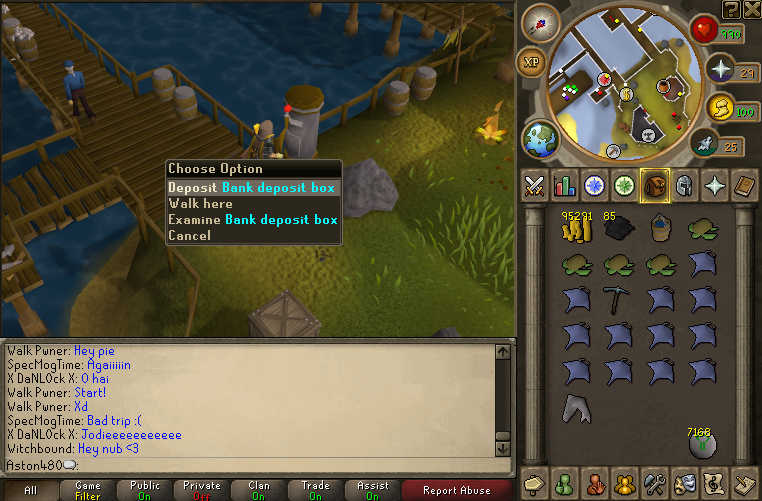 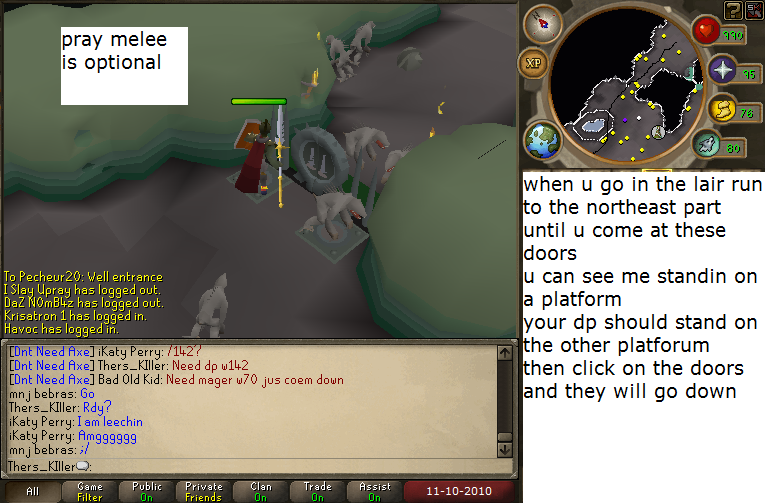 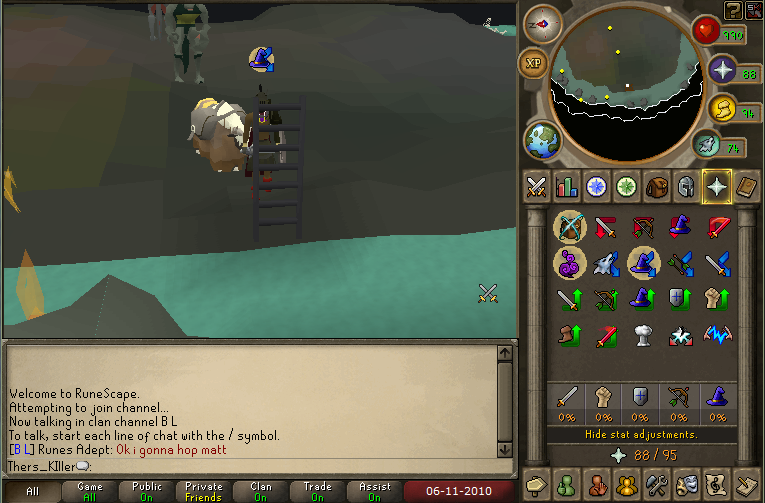 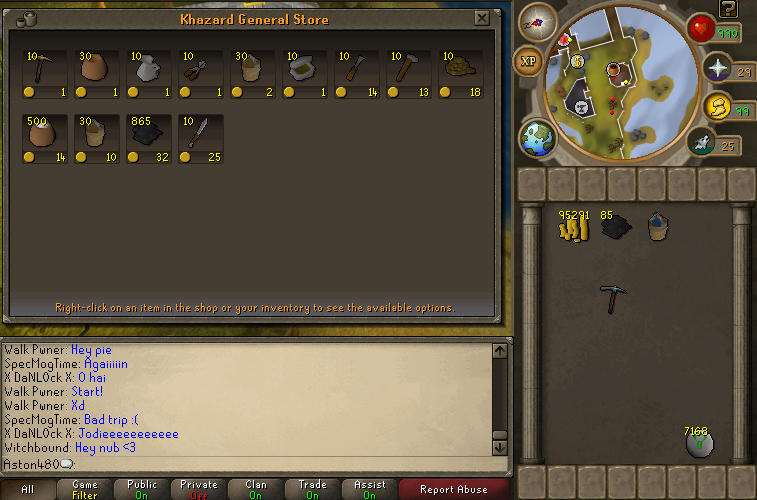 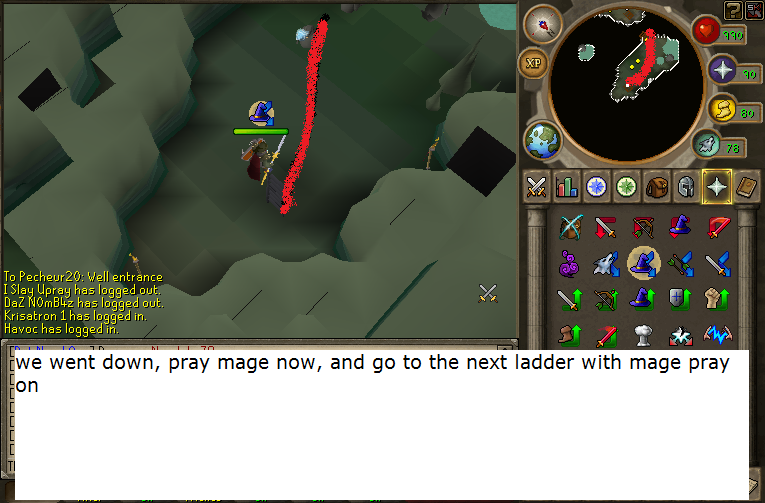 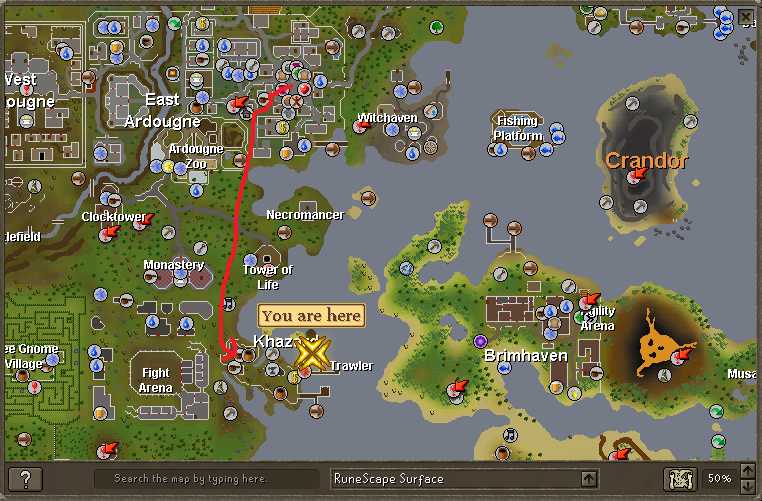 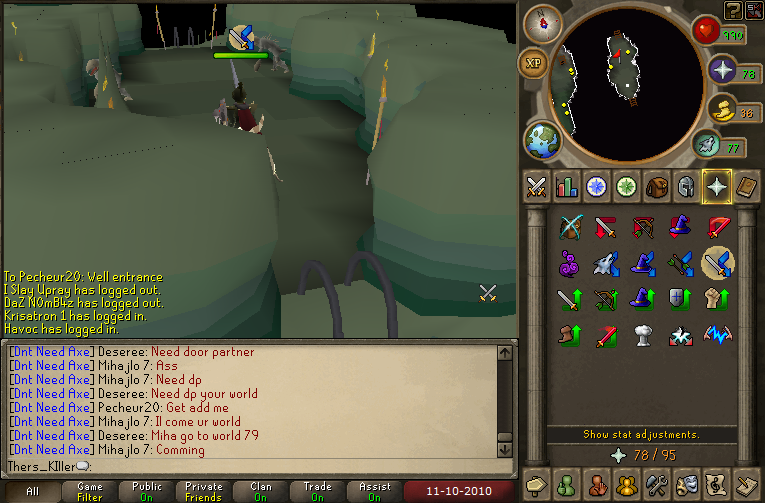 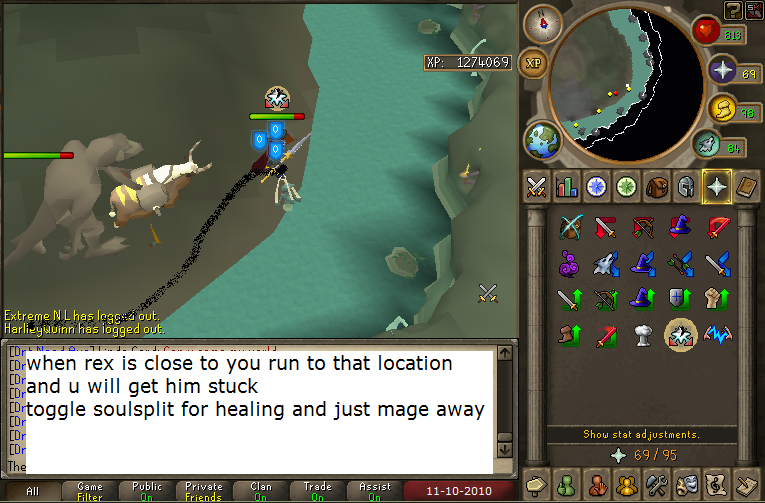 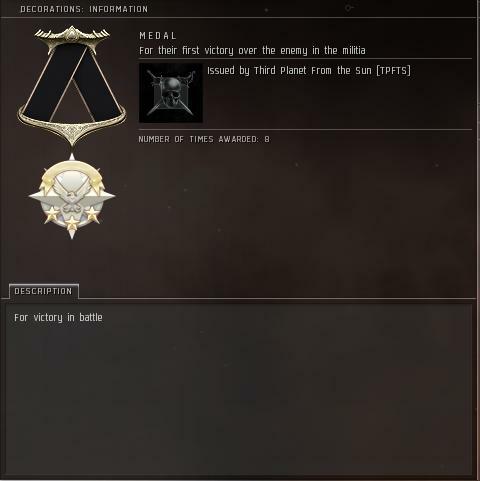 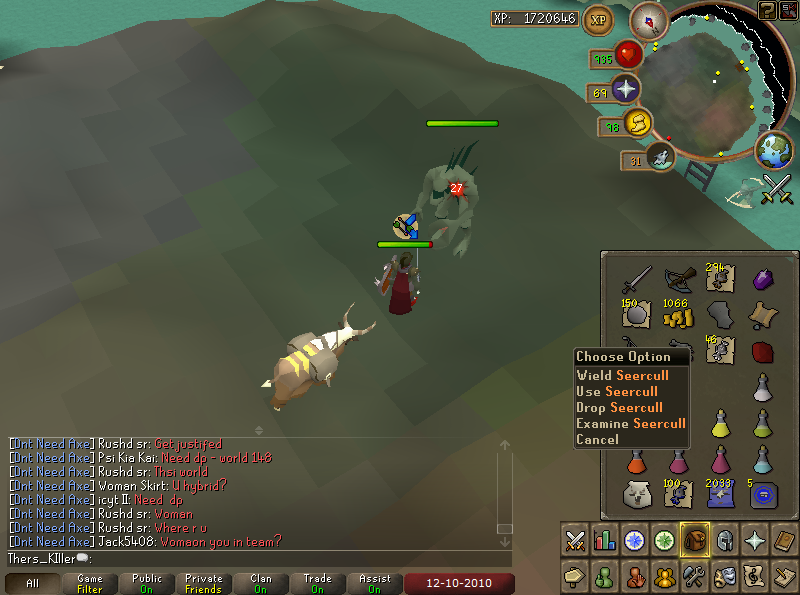 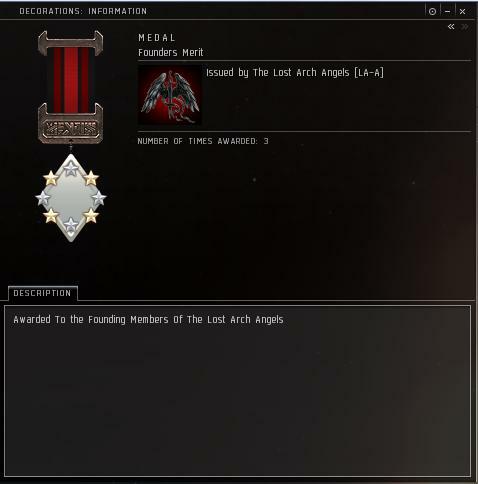 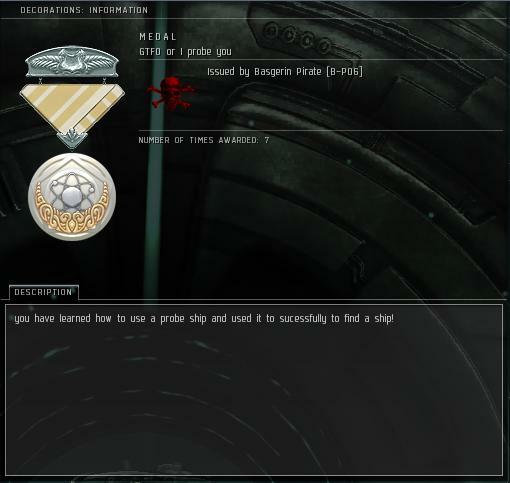 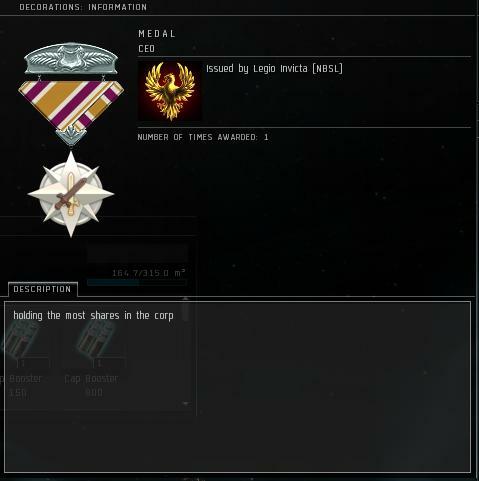 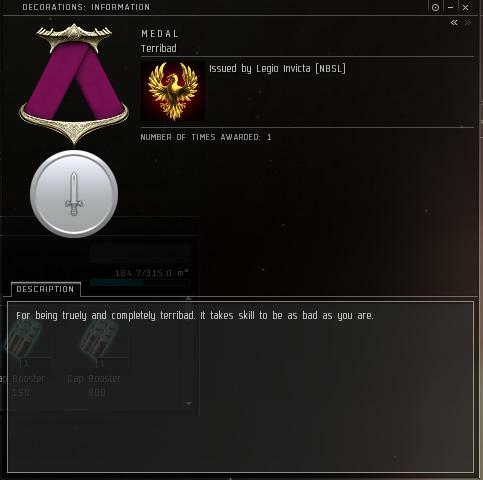 When you’re back you want to claim your reward go to the Trawler Net and RIGHT click it. 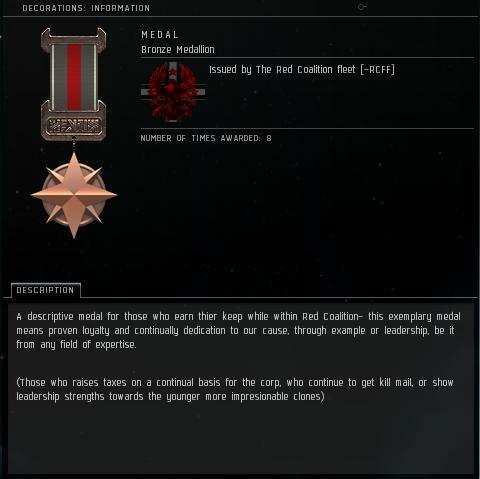 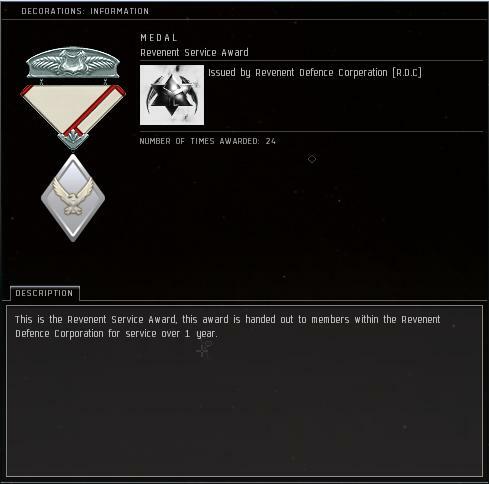 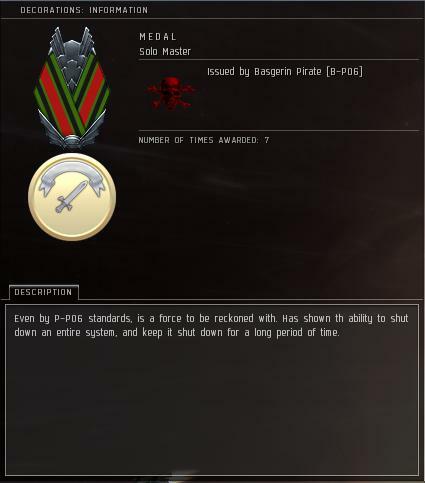 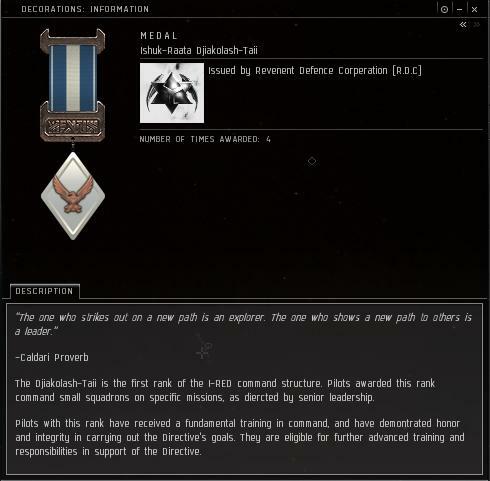 This is a collection of medals and decorations that have been created by various corporations so that CEOs and directors can see some examples and get an idea about creating their own. 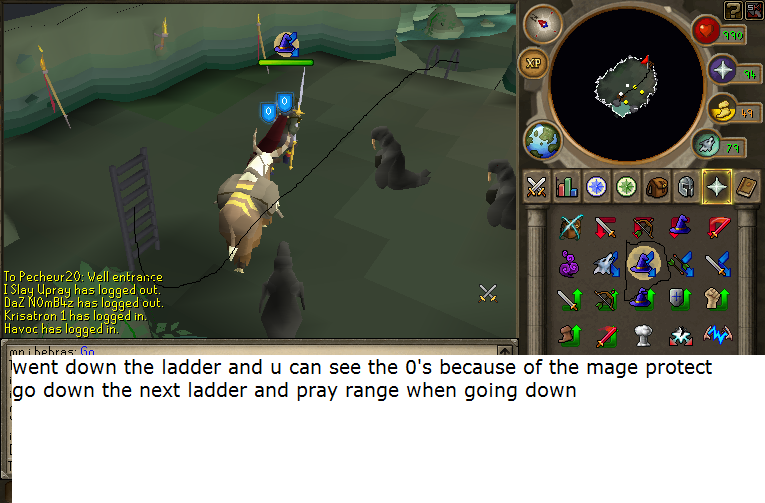 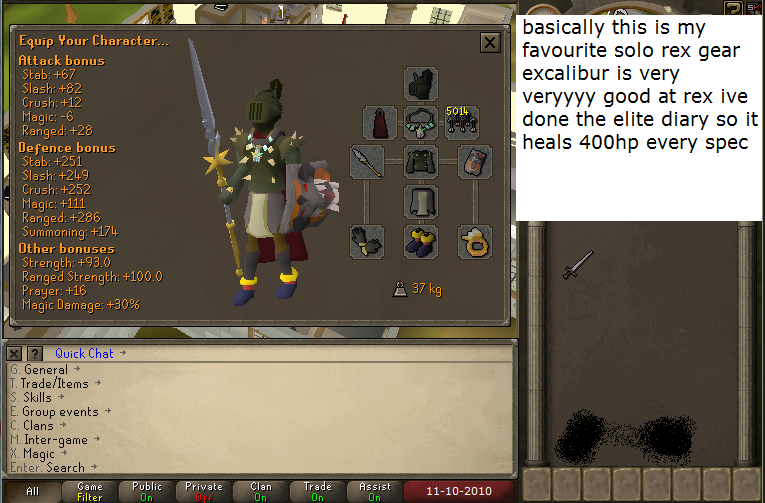 If you want other gear/invent setups give me a shout on forums with what you have and ill try my best and make a setup for you. 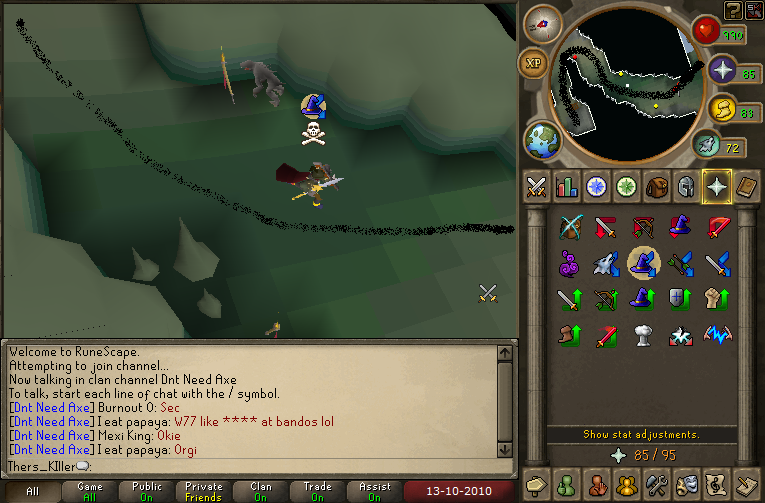 As I lagg while camming, I need to make the resolution small so I can actually do it and have minimum lagg first part in the video is without the invent screen, second part is with.